Institute was started in 2015, which is approved by Council of Architecture. 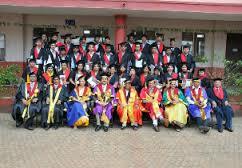 It is a private institute which is affiliated to Visvesvaraya technological University, Belgaum. Institute has well-structured infrastructure with beautiful environment to pursue graduation and to make memories in college life. 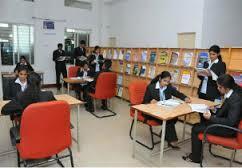 The college is popularly known as AAAD. To exposure the latest technologies, designs, structures, institute provides/ organizes educational visits to Dubai for better understanding of the architecture. Workshops are conducted on relevant topics. Guest lectures are invited from the industry level to inspire and guide the students. Students are facilitated to take part in the Competition such as Everest Design on behalf of the academy. 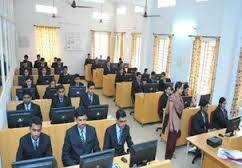 Bachelor of architecture is offered in the institute, with the duration period of 5 years. Admission to B.Arch. course is based on the following criteria. Students has to clear 10+2 or any equivalent examination with minimum 50% aggregate marks with math’s has a compulsory subject from a recognized board or 10+3 years diploma with respect to any domain or valid NATA score with 80% marks which is conducted by COA or based on KCET exam score. Total number of seats available for B.Arch. course is 80. The institute aims to provide excellent placement opportunities to all the aspirants for developing their career based on the industry level. 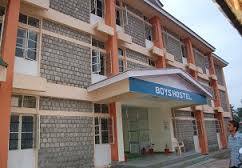 College provides hostel facility for both girls and boys with all the comfort needs and basic facilities. For engaging students in all extracurricular activities, institute provides with Badminton court, Swimming pool, Basketball court and all cultural, technical events based on the architecture designs, models, projects etc. Scholarships are available for all the well deserving students based on the category. Write Your Reviews on "Aditya Academy of Architecture and Design"
Are you Interested inAditya Academy of Architecture and Design"? Please provide the following details. Ask Question on "Aditya Academy of Architecture and Design"?